Those were the words of I, Daniel Blake lead actor Dave Johns as he backed a report published in November 2016 by the charity National Energy Action. The report, which looked at the health problems related to fuel poverty, claimed that a child born today may never see fuel poverty eradicated from the UK unless more assistance is given struggling families. In England, according to the most recent official government statistics, more than 2.3 million (10%) households are living in fuel poverty. Leeds, Birmingham, Manchester, Liverpool and Cornwall are among the places worst affected. At risk groups include single parent households with dependent children, rural households, and those living in the private rented sector. Research also highlights that those customers who use prepay meters, which include a large proportion of the most vulnerable customers, are more likely to be “fuel poor” as they do not have the flexible tariff options and reduced rate deals which are offered to customers who pay via direct debit. The picture is not much better elsewhere in the UK. A report produced by the Scottish Fuel Poverty Strategic Working Group estimated that there are currently over 800,000 households (35%) living in fuel poverty, with levels as high as 50% in rural areas. Meanwhile, in Wales the latest estimates suggest that 23% of households are currently living in fuel poverty. 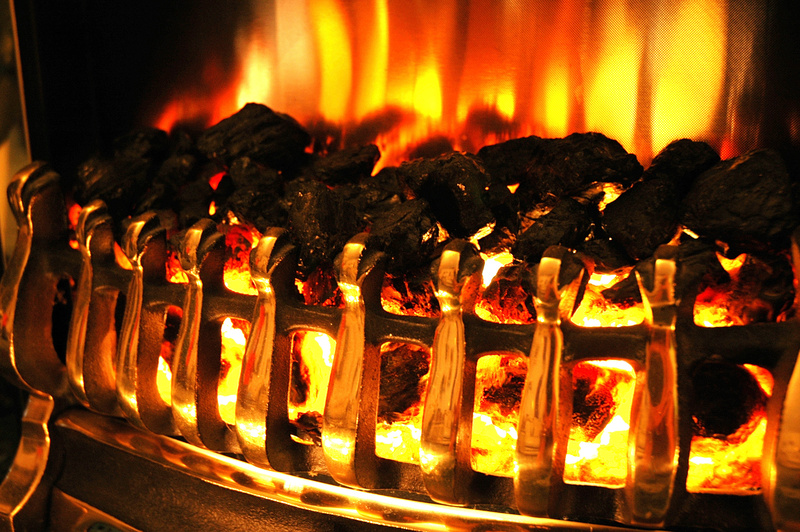 Not being able to afford to heat your home, or having to choose between eating or heating is the stark choice many families in the UK are being forced to make, however it is clear that fuel poverty stems from a number of different factors, including the cost of fuel, the price of energy, and rising energy consumption habits. Raising incomes – 8 out of 10 households (in Scotland) in income poverty are also fuel poor. Making energy costs affordable – in many cases the cost of fuel is rising faster than household incomes. Improving energy performance in housing – people living in a home with low energy performance are 3.5 times as likely to be suffering from fuel poverty as those in a home with high energy performance. Changing habits of energy use – adopting energy-saving behaviours can make a significant difference to fuel bills by reducing overall demand. There is also a need to better understand and increase use of “green energy”. But what about energy suppliers? In December 2016, a report from Turn2Us suggested that two million households suffer from fuel poverty. Subsequently, the “big six” energy suppliers met at Westminster to discuss what they could do to help tackle fuel poverty. At the moment, there is no legal requirement for energy companies to take action to reduce fuel poverty. However, they are coming under increasing pressure to help tackle fuel poverty, by reflecting some of their profit margins in the rates they give to customers. The idea of automatically putting vulnerable or “at risk” customers onto the lowest fuel tariff was discussed. However the bulk of the discussion, according to reports, concentrated on how to increase awareness of existing options, including the government-led Warm Home Discount, individual support grants, the Cold Weather Payment, and practical support from suppliers themselves. A number of schemes have been developed to try to help tackle fuel poverty, with national roll outs being supplemented by more localised programmes often funded by local authorities or charities. In November 2016 the Scottish Government pledged an extra £10m to be spent on tackling fuel poverty. £9m was allocated for councils and housing associations to make it easier for tenants to heat their homes. A further £1m is to be made available to provide interest free loans to help people make their homes more energy efficient. 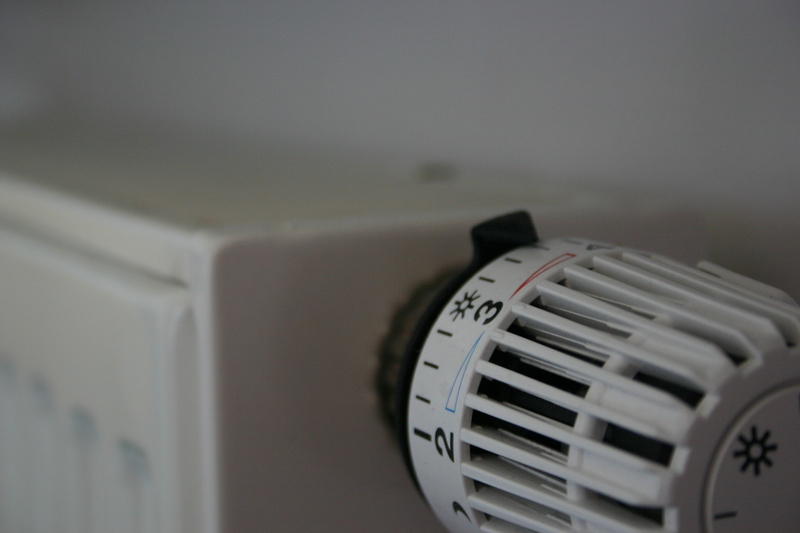 Other schemes have also been introduced by local authorities to try and tackle fuel poverty, including Ready to Switch? Launched in November 2012, Peterborough City Council’s collective switching scheme uses the combined buying power of residents and businesses within the community to negotiate cheaper prices with energy companies. 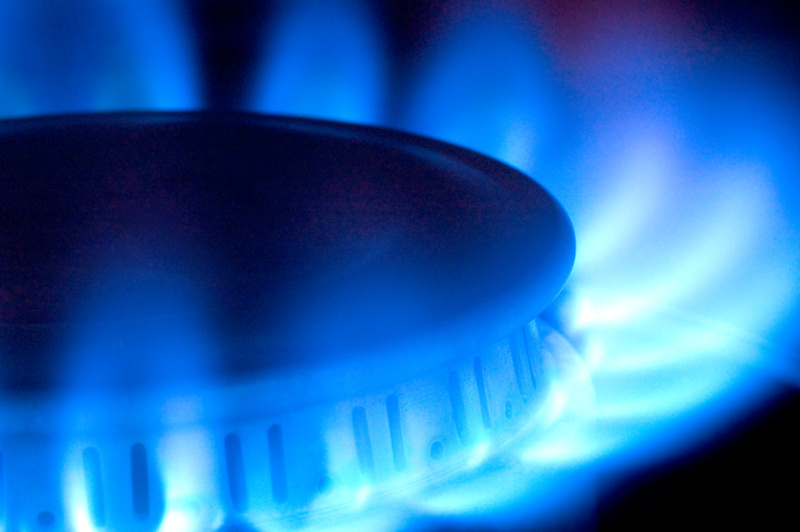 According to figures from Peterborough Council, to date, hundreds of households have switched to save on gas and electricity, with some reducing annual bills by nearly £150. Boilers on prescription (BoP) is a new funding stream which is being tested in a number of local authority areas, including Sunderland. The fund is managed through NHS Clinical Commissioning Groups, and householders at risk of cold related illnesses are referred for heating upgrades via health professionals. One of the main ideas behind BoP is to reduce a resident’s need for NHS interventions by improving their thermal comfort at home. It is hoped that a warmer, healthier home could reduce the number of GP appointments or emergency admissions. Altering the design of new homes and subsidising the retrofitting of older ones is also a key policy strategy for tackling fuel poverty. 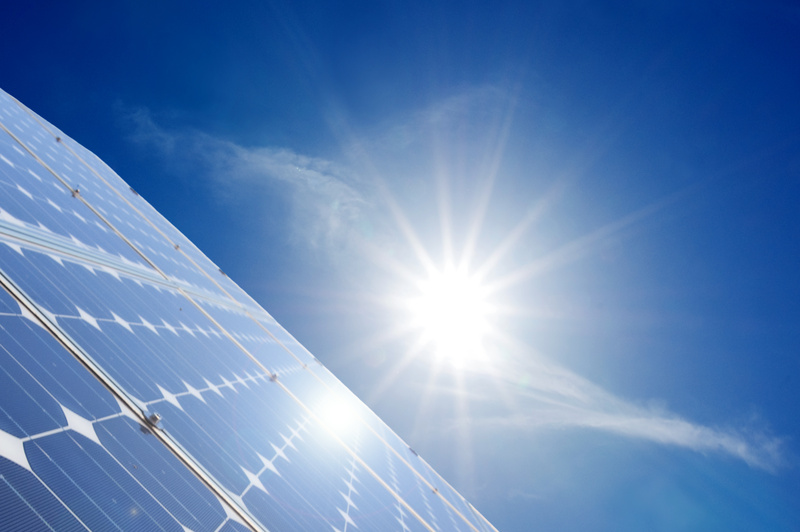 Providing homes which are designed or adapted to be energy efficient through improved insulation, the installation of solar panels or using appropriate lighting or heating systems will allow the government not only to reduce fuel poverty in the present, but should also reduce the likelihood of more people falling into fuel poverty in the future. Reducing the demand for energy by creating homes which use less of it may also help to drive down the cost of energy, resulting in even bigger savings. However, it is not just the responsibility of individual homeowners to carry out these improvements. Local authorities, housing associations and private landlords also need to (and have in many instances) recognise the vital role they play, particularly in relation to more vulnerable customers who are at increased risk of falling into fuel poverty. Retrofitting has been increasingly popular in other parts of Europe, as these case study examples show. The issue of fuel poverty in the UK does not appear to be going anywhere fast. Despite the attempts of governments across the UK to reduce the figure, in many areas the number of people falling into fuel poverty continues to rise. While there are individual areas of good practice aiming to help some of the UK’s most vulnerable families to heat their homes, it is clear that a wider commitment to combat the underlying causes of fuel poverty is needed, along with a recognition that there is a responsibility across the board to provide help and information to families suffering as a result of fuel poverty. If you found this article interesting, you may also like to read our blog on the Dutch Energiesprong model and our research briefing on retrofitting (member access only). This week, eight contenders are waiting expectantly for the results of the 2015 UK PassivHaus Awards. The awards celebrate sustainability and good building design, with the focus on the PassivHaus concept. good indoor air quality, provided by a whole house mechanical ventilation system with highly efficient heat recovery. Since its small beginnings as a German-Swedish collaboration in the 1980s, over 30,000 buildings around the world have been built using the PassivHaus approach. Energy efficiency lies at the heart of a PassivHaus building. The PassivHaus Institut, which plays a leading role in promoting the concept, has claimed that these buildings can achieve energy savings of up to 75% compared to average new builds. PassivHaus proponents also claim that the buildings have significantly better levels of air quality, and greatly reduce carbon emissions. Cost: The higher standards of PassivHaus buildings, including triple-glazed windows, mechanical ventilation systems and vacuum insulation, all add to the costs of PassivHaus construction. The consensus seems to be that PassivHaus will increase build costs by 15% to 25%, and it’s believed that the higher costs have limited the concept’s application to a handful of private housing developments in the UK. Construction time: Because of the optimum performance demanded of them, PassivHaus buildings can take longer to install. In the Republic of Ireland, concerns about slower construction times during a serious housing shortage has prompted the government to oppose plans by local authorities in Dublin to make the PassivHaus standard mandatory for new homes. PassivHaus proponents in Ireland have condemned the moves as short-sighted, and claim that PassivHauses won’t slow down construction. Adaptability: Another criticism of the PassivHaus concept is that it’s not readily adaptable, and that structural alterations may interfere with the integrity of a PassivHaus building. A building or a lifestyle? There have also been claims that residents may themselves have to adapt to PassivHaus living. The PassivHaus concept was slow to take off in Britain, but more and more UK architects have become interested in PassivHaus since 2013, when the government committed to implementing zero carbon homes from 2016. The zero carbon homes standard will require house builders to decrease all carbon emissions from energy arising from fixed heating and lighting, hot water and other fixed building services, such as ventilation, in new homes. It’s worth noting, however, that the zero carbon standard is less strict than PassivHaus. The PassivHaus approach is not limited to residential properties. Among the buildings shortlisted for the UK PassivHaus awards this year are a primary school, an office and an education centre. Elsewhere, the University of Leicester’s Centre for Medicine is currently under construction, and is set to be the UK’s largest PassivHaus building. It’s estimated that the high levels of insulation and a state-of-the-art heating, cooling and ventilation system will reduce the university’s energy bill for its new teaching and research facility by 80%, compared to the previous building. PassivHaus may also be able to contribute to alleviating Britain’s housing crisis. A social housing project currently under construction in Rainham, east London, aims to demonstrate that PassivHaus is a commercially viable solution to the UK’s shortage of affordable homes. The builders of the 51-home project claim that this will be the first PassivHaus development to be let entirely at affordable rents. Inadequate heating, poor insulation and high energy costs have become significant factors in the rise of fuel poverty among households in the UK. At the same time, there is a pressing need to reduce dependence on fossil fuels. So, it may be that the buildings being showcased at this year’s PassivHaus awards may come to be seen as ahead of their time. The Idox Information Service can give you access to a wealth of further information on housing; to find out more on how to become a member, contact us.